The Elmore County Republican Party met for their first annual banquet on Tuesday at the Millbrook Civic Center. 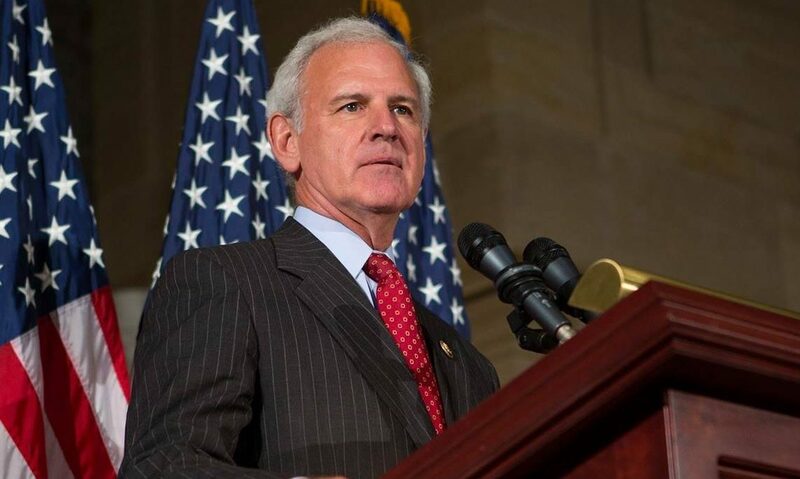 Congressman Bradley Byrne, R-Alabama, was the keynote speaker. Byrne has announced that he is giving up his House seat to run for the U.S. Senate seat currently held by Sen. Doug Jones, D-Alabama. “I come from Washington where everybody is completely crazy,” Byrne said. Byrne credited the economic boom with Republicans deregulating the economy following the 2016 election. “They want federal judges to rewrite the constitution without going through the amendment process,” Byrne said of Democrats. They don’t want the Constitution to mean what it clearly means. The Second Amendment clearly means that you have the right to keep and bear arms, but they don’t want it to mean that. “I am not the only one running for Senate,” Byrne said. “Let us pick our own nominee, and Alabama will give you a good senator,” Byrne said he told Republican leaders in Washington. Elmore County Republican Party Chairman Bill Lewis said he was surprised by the youth of some of the Democratic candidates there last year and said the Elmore GOP needs to do a better job of outreach to youth voters. Alabama Republican Party Chairman Terry Lathan praised the Elmore County Republican Party for its success and announced that the GOP won 74 percent of the vote there. The Elmore County GOP funds college scholarships for worthy local students. The top-three students participated in an essay contest. Elmore County Scholarship committee chair Karen Stewart announced that Jessica White won first place in the essay contest.